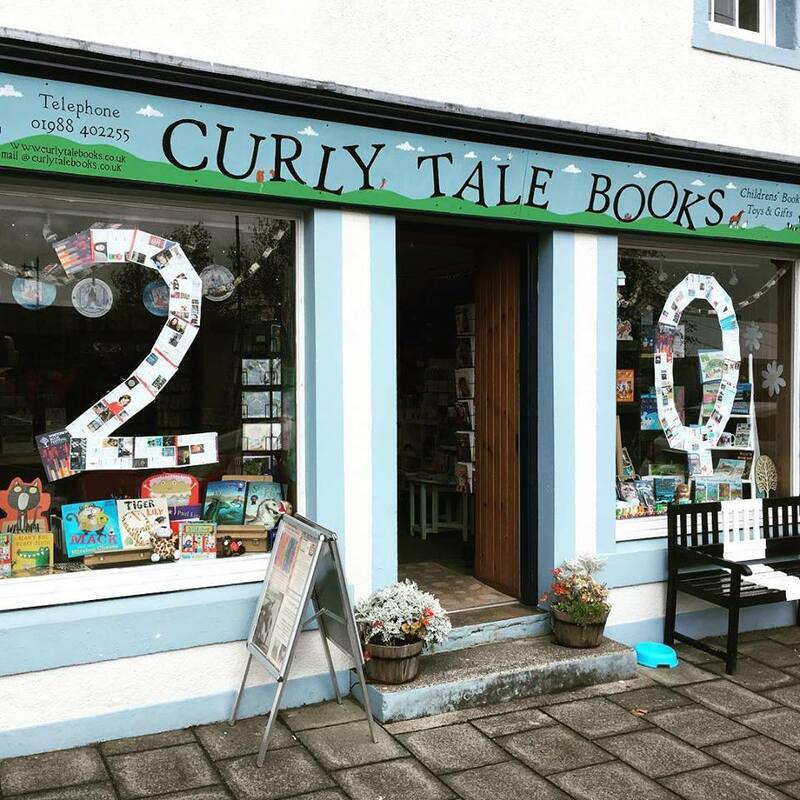 Wigtown Book Festival – we’re ready! We’re all geared up for this year’s amazing Wigtown Book Festival. We’ve got more wonderful books in stock than we’ve every had before and we’re looking forward to meeting lots of lovely people over the next ten days. There are packed festival programmes for both children and adults, and we have two of our authors appearing in the Big Wig children’s festival – Susi Briggs with Nip Nebs and Sandy McKnight with Wheedleneeps. Come and join the buzz. The festival runs from the 21st September to the 30th September.